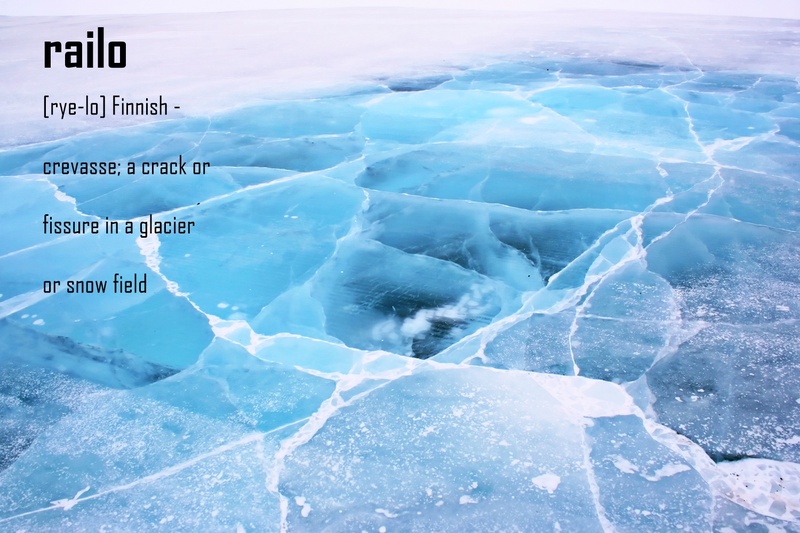 Railo [rye-lo] is a Finnish word meaning a crevasse; crack or fissure on a glacier or snow field. Even though we hardly come across those man-eating big ones here in Finland, I see smaller railos every winter. Living in the Northern Ostrobothnia we get our share of snow and ice each year. Sadly, it seems lately our winters have become warmer and there’s more rain than snow. Whether you believe in climate change or not, it is happening. And everyone sharing the same passion for nature with me are thinking of ways to slow it down. For years now I have been worried about the affects fashion industry has on natural resources, not to mention the consequences on people involved in the manufacturing process. RAILOclothing is my way of taking a stand against sweatshops, as well as the huge amount of waste that is produced every year through fast fashion. 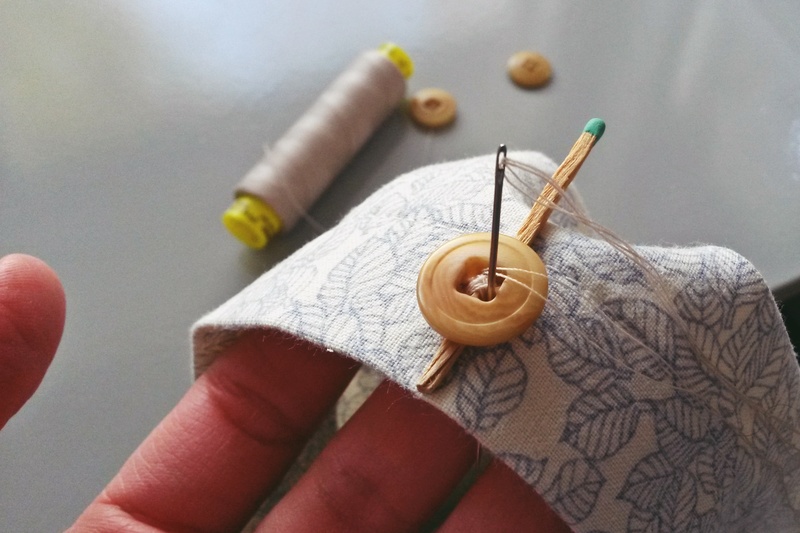 I am upcycling clothes and leftover materials into sustainable fashion (green fashion, eco fashion or ethical fashion – whatever you want to call it). Every item in the RAILOclothing online boutique has a story to tell. Some are made of curtains, some of the remnants of previous sewing projects. Some used to be clothes that no-one ever wanted as such. Instead of giving them a small facelift I take them completely apart, cut them with the patterns I’ve designed and drawn myself, and sew them into something new. My aim is to leave as little waste behind as possible. I take my time finishing these handmade clothes with care to the smallest detail. You won’t see our buttons falling off for now reason! I also create custom orders by request. They are always made to your personal measurements and according to your wishes. Thank you for your interest in eco friendly clothing! If you have any questions at all – about my business, the items, or sustainable clothing in general, please don’t hesitate to contact me. This entry was posted in Clothing, Nature, Sewing and tagged eco fashion, ethical fashion, green fashion, handmade clothes, online boutique, sustainable fashion. Bookmark the permalink.